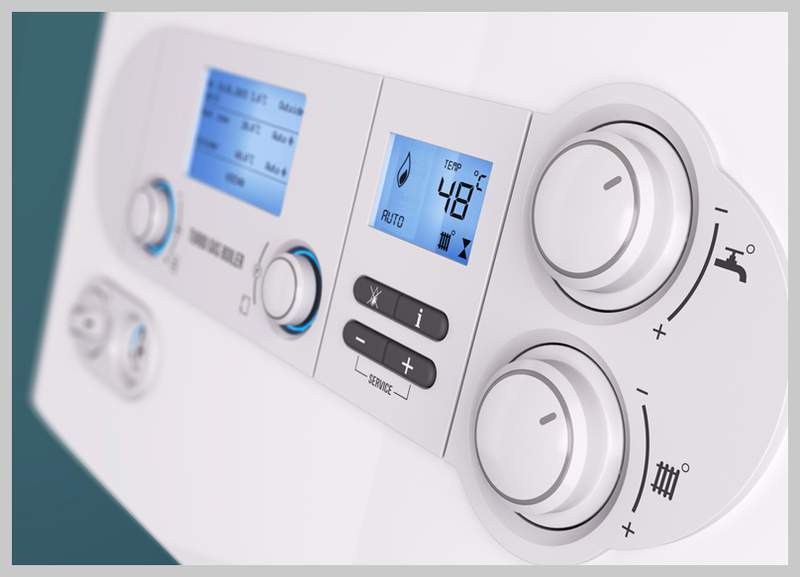 If you are a landlord and need to certify your heating system for the benefit of your tenants, speak to the Reliable Plumber team today. 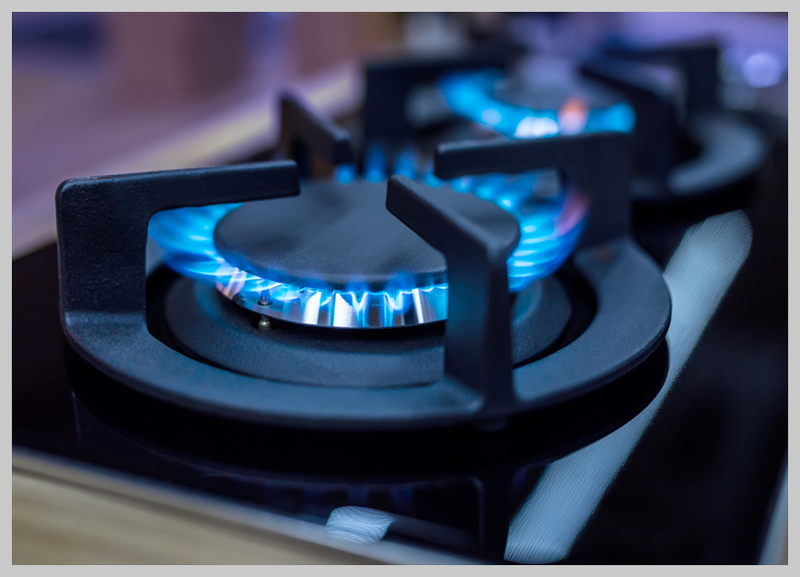 We understand that it can be difficult to find the time to arrange for your gas safety assessment. We are therefore able to work to your convenience and cause minimum disruption to your schedule. 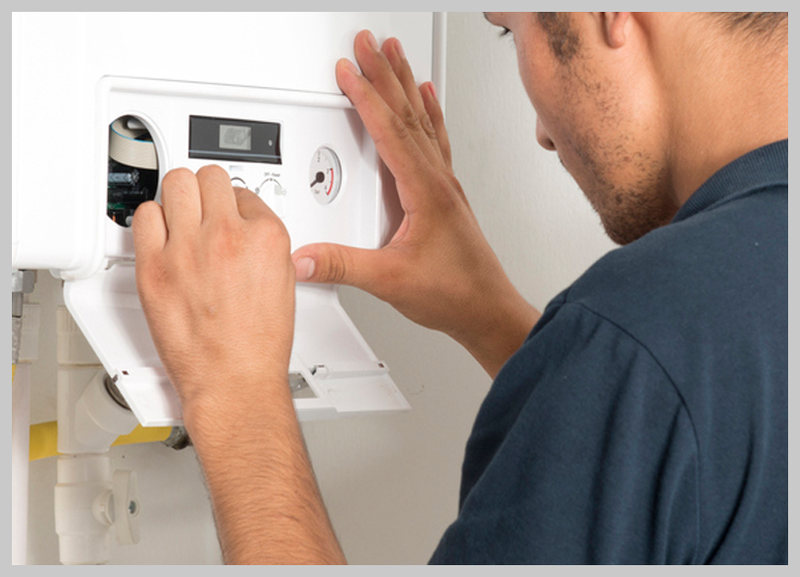 We will assess your heating system and provide you with the certification you need. 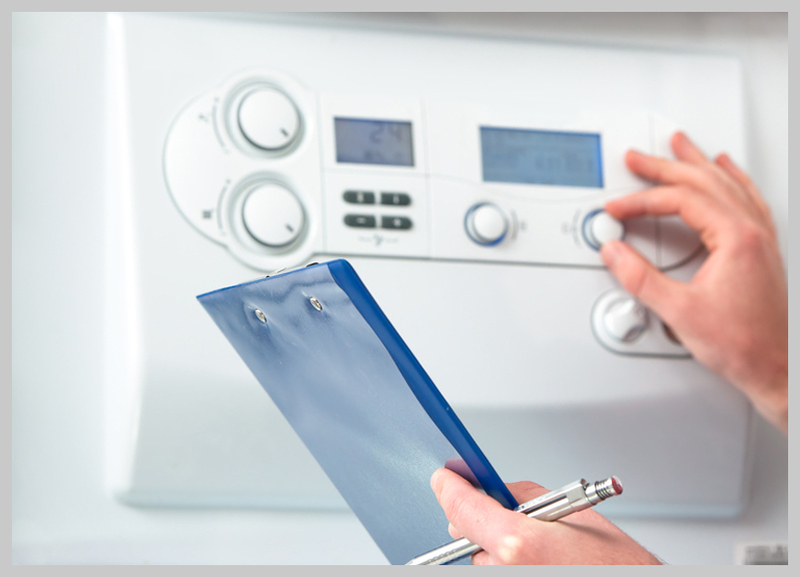 During the assessment process we will check the safety and performance of your system ensuring they meet the approved standards. If your system does not meet the required standards we will provide our expert advice with options to resolve this issue. We are also able to carry out any fixes required to pass the assessment. Our service is competitively priced and we can offer you a free, no obligation quote. 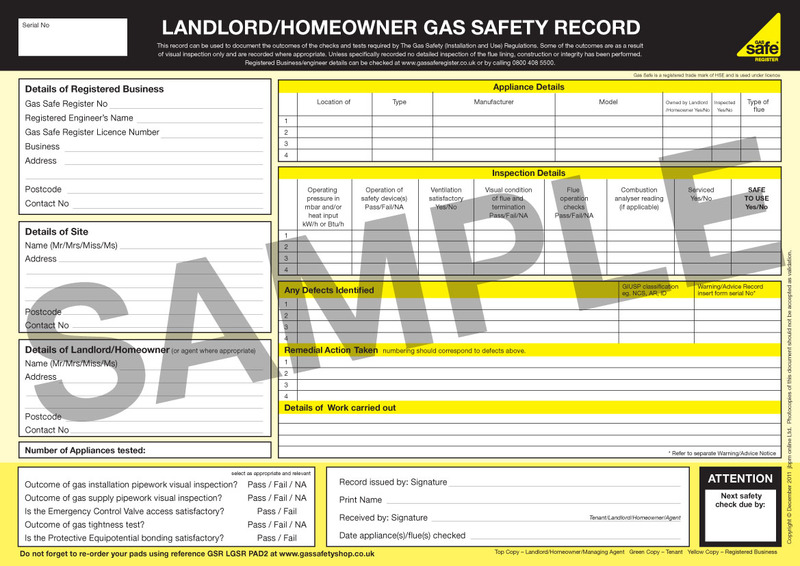 If you would like to discuss your gas safety certificate requirement or would like more information then contact us today. A member of our dedicated team will assist you and answer any questions you may have.